Have you ever walked into a Whole Foods Market? Would you believe that the booming grocery franchise you know today was at one point a struggling health food store with roots in Austin and New Orleans? Hard to believe, right? An entrepreneur since the 1970s, John Elstrott began helping a few friends build and manage their herbal tea brand; meanwhile, Elstrott was busy crafting his doctoral dissertation at the University of Colorado. Student by day and budding entrepreneur by mid-afternoon, Elstrott stepped in as the herbal tea company’s acting CFO, handling the company’s day-to-day operations and even establishing financial stepping stones to prepare the company for its future. Elstrott didn’t hesitate to buy into the company, watching it explode into a world-wide brand. By 1980, Elstrott was helping Peter Roy grow and rebuild the Whole Foods co-op store Roy had bought in New Orleans. The pair acquired a similar store that had had success in Austin, leading Elstrott to become one of Whole Food Market’s first shareholders. Since the 1980s Whole Foods Market has been expanding across the United States as well as abroad. Over the last few decades, it has become a grocery store franchise to be reckoned with, and Elstrott, as one of its initial investors, had stocked its shelves from the beginning. 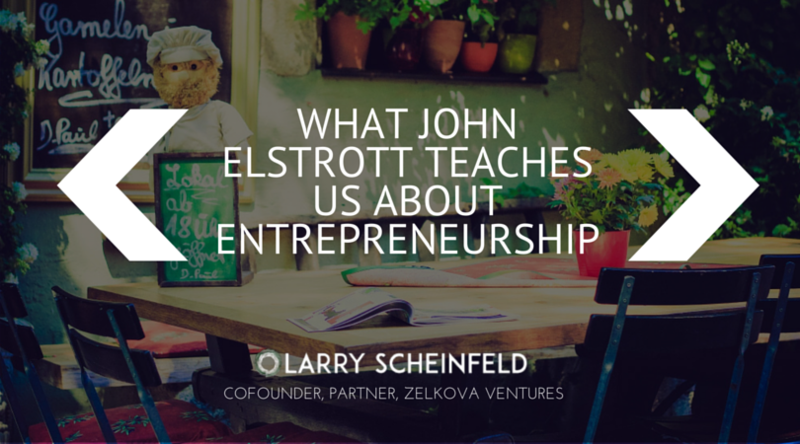 John Elstrott has always been known for his monumental business successes, but not every company Elstrott became involved with was a guaranteed win. 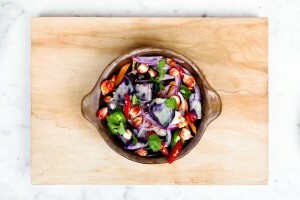 More recently, Elstrott chose to invest in a start-up called Dinner Lab. Launched in 2012 and founded by a few Tulane students, the start-up, a type of catering business, combined a five star meal with an unexpected dining experience. Elstrott’s investment exemplified his tendency to take risks on fledgling companies- especially those with the purpose to provide the market with healthy, organic alternatives. Dinner Lab was founded in New Orleans at Tulane University. Elstrott has proven his record as a veteran entrepreneur, and his decision to back Dinner Labs has been a promising sign for the start-up’s young, ambitious team. Not every early stage company will turn into a multi-billionaire dollar franchise like Whole Foods Market, but as Elstrott has demonstrated, a start-up with Dinner Lab’s potential just might be worth a shot. Read more about entrepreneur John Elstrott on The Advocate.